Named after the ship that in 1827 charted and explored the Marlborough Coast, Astrolabe is a personal project for winemaker Simon Waghorn and his wife, Jane. 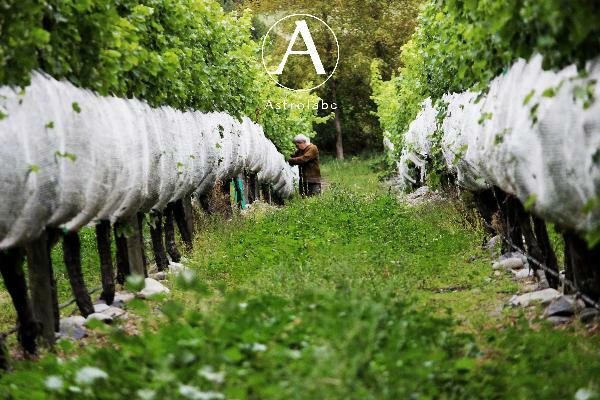 Astrolabe wines express the purity and intensity of fruit flavours naturally afforded by the climate and soils of the Marlborough region. All grapes are sourced from unique Marlborough sites, carefully chosen to add complexity and completeness in the wines. Simon is fascinated by the distinctive qualities of the Marlborough sub-regions, whether bottled alone or blended as part of the Marlborough classic. All Simon’s skill and experience combine to capture the essence of Marlborough.